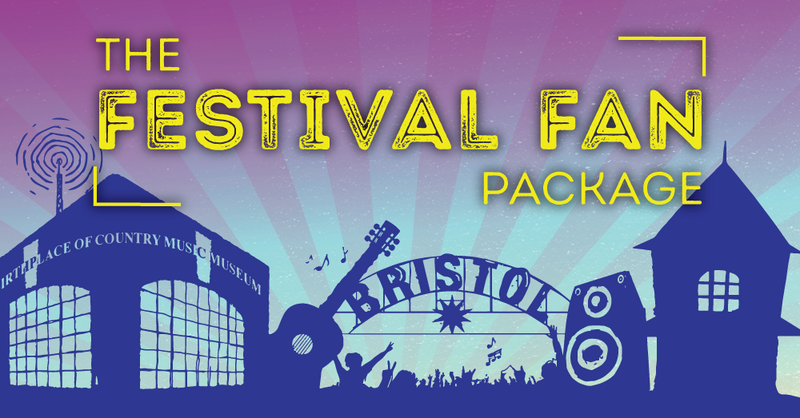 Bristol Rhythm & Roots Reunion is offering an all-inclusive Festival Fan Packagethat includes a festival weekend pass, parking pass, meals, preferred seating at select stages, and more! Cost: The cost of the package is $500 per person. Only 100 of these packages will be sold! Click here to purchase your fan package today. Congratulations to Cranberry Lane as they celebrate 17 years in Historic Downtown Bristol! You are such a great part of our downtown family and we wish you continued success for many more years to come! 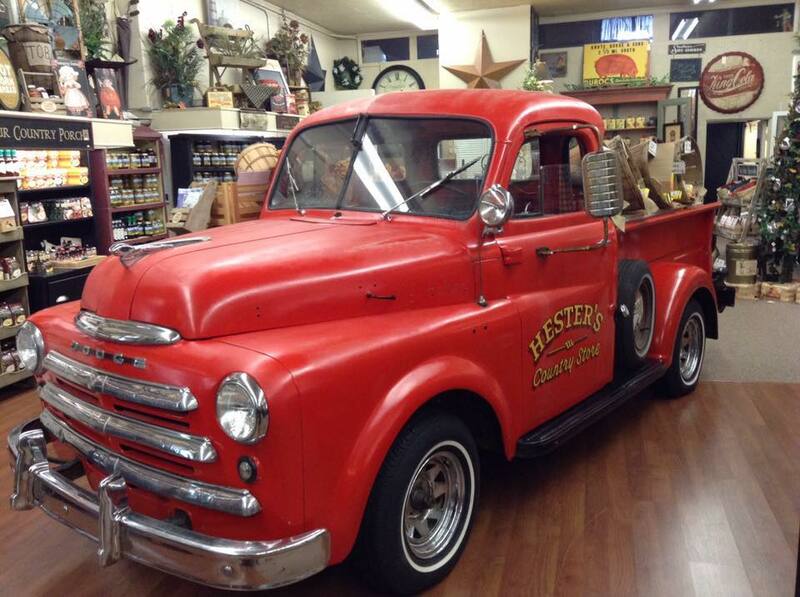 We are the Tri-Cities largest country decor store featuring home decor as well as a full line of furniture covering such styles as Americana, Primitive and Colonial. You can also find that perfect item to reflect your unique personality among our extensive selection of framed art, lighting and curtain designs. Need that special touch that only a perfectly designed floral arrangement can offer? We have an in-house floral designer thar can create the perfect arrangement for you. Gourmet food items are also available for any occasion. 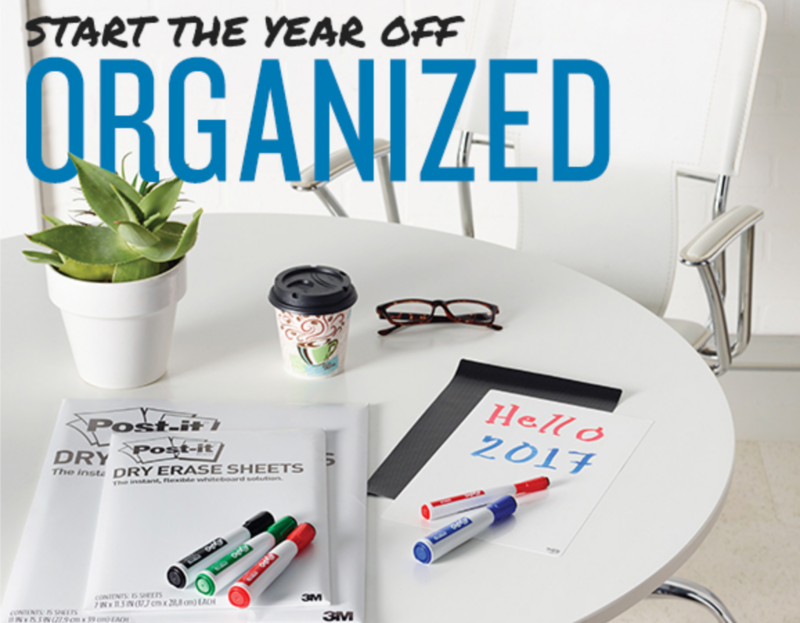 ...for simple pleasures and treasures for your home. We are open Mon-Sat 10-6 or call for an appointment. Author Michael C. Miles will read from his new novel, Dominion. To learn more, visit Miles' Facebook page at facebook.com/MichaelCMilesAuthor. Circus No. 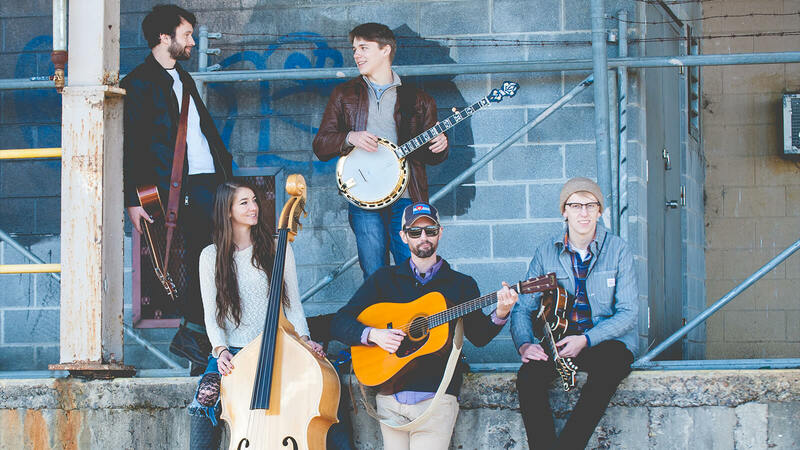 9 is a new Bluegrass/Americana Band including Colin Hotz, Michael Testagrossa, Thomas Cassell, and Matthew Davis. Visit www.circusnumbernine.com for more information. Americana Music Association Recording Artist, Sugar Lime Blue, is truly a genre crossing band as proven by the title track, off of their sophmore release "Move That Earth", which became a top 3 radio single in the country genre as reported by Spins Tracking System(STS/New Music Weekly) The album was favorably reviewed by critics including respected Americana outlet The Alternate Root. 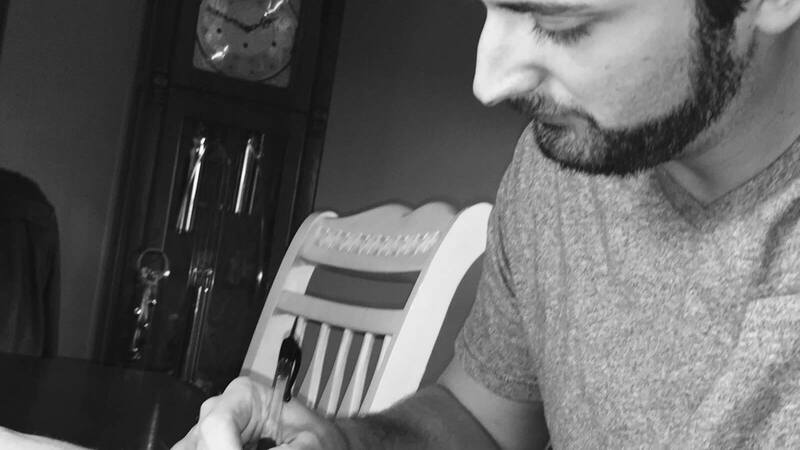 Meanwhile, the band was featured on the Grateful Dead's Website and Social Media for their cover of "Little Sadie" a song rarely played by the Dead themselves, but included as part of Sugar Lime Blues weekly cover series "The #SundayShoutOut. These inclusions, and many more, show how the band continues to transcend genres. Sugar Lime Blue is redefining Americana, drawing from the 3 main American stylings of Jazz, Blues and Country, to create a purely unique sound. 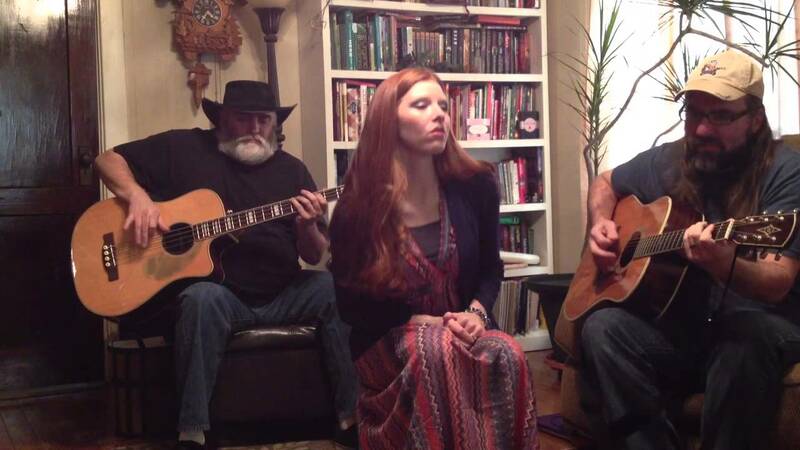 Classic Rock, Blues, and Traditional Country are all part of a musical offering that draws from the best of the familiar past with a twist of something new for the modern listener. Pull up a chair, lend an ear and get lost in the smooth grooves, winding musical passages and lilting vocals that is Sugar Lime Blue. A Joint Public Hearing by the Bristol Virginia City Council and the Bristol Virginia Planning Commission will be held on Tuesday, January 24th at 6:00 p.m. in the Bristol, Virginia City Council Chambers, located at 300 Lee Street. 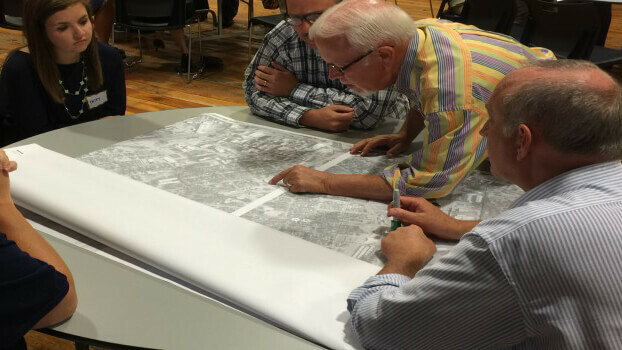 The hearing will be part of the regular City Council meeting and will be for the purpose of hearing comments on the draft Comprehensive Plan for Bristol, VA. A copy of the draft Plan is available on-line, at City Hall, and at the Bristol Public Library. Additional information may be obtained by contacting the Department of Community Development at 300 Lee Street, Bristol, Virginia or by calling 276-645-7470, or by visiting www.hlplanning.com/portals/bristol. 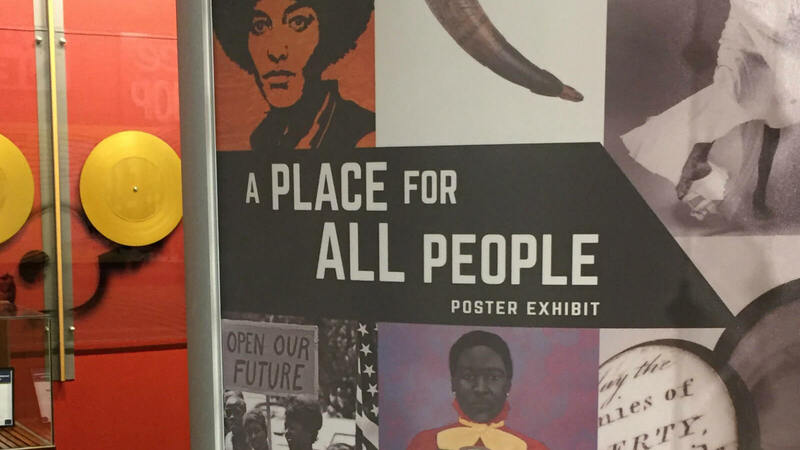 The Birthplace of Country Music Museum is currently displaying “A Place for All People,” a historic poster exhibit created for the opening of the Smithsonian’s National Museum of African American History and Culture (NMAAHC) in September 2016. The poster exhibit will be up through February 28, 2017. The African American story is one characterized by pain and glory, power and civility, enslavement and freedom. A Place for All People evokes the power of oration and freedom stories, the brilliance of artistic achievement, and the soaring heights of cultural expression, philosophy, sports, and politics. In addition to profiling the long struggle to create the Museum, the building’s architectural design and its prominent location on the National Mall, the poster exhibit is a survey of the African American community’s powerful, deep and lasting contributions to the American story and is based onthe NMAAHC’s inaugural exhibitions exploring themes from slavery and the civil rights movement to community, cultural expression and sports. Now only $100! 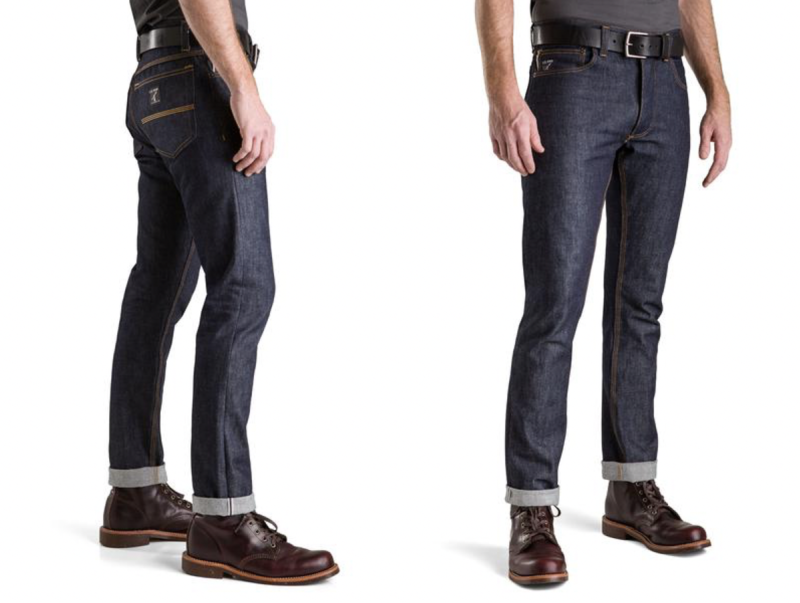 | L. C. King Mfg. 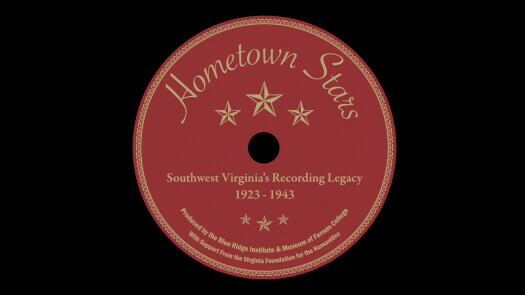 Co.
"Hometown Stars: Southwest Virginia’s Recording Legacy, 1923–1943"
The talents and repertoires of Southwest Virginia musicians proved to be a deep musical well for the nation’s growing recording industry. Few other parts of the country produced so much commercially recorded rural music in the pre-World War Two era. 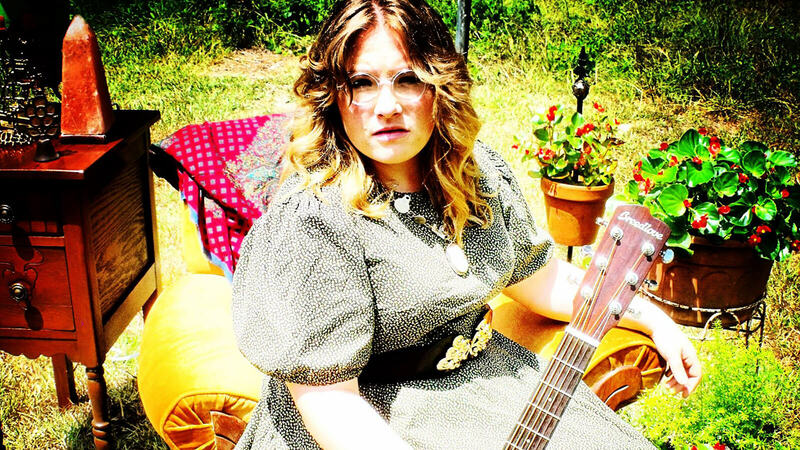 Still, only a handful of Southwest Virginia performers saw real fame or money. Most were simply hometown stars, playing music locally and living average lives. “Hometown Stars,” an exhibit produced by the Blue Ridge Institute andMuseum, tells the stories of these artists – including the Powers Family, Dock Boggs, Carl Martin, The Roanoke Jug Band, Jack Reedy & His Walker Mountain Stringband, and several Bristol Sessions artists – through text, photographs, and artifacts. “Hometown Stars: Southwest Virginia’s Recording Legacy, 1923–1943” is an exhibit from the Blue Ridge Institute and Museum at Ferrum College, and will run February 7 – June 4, 2017.